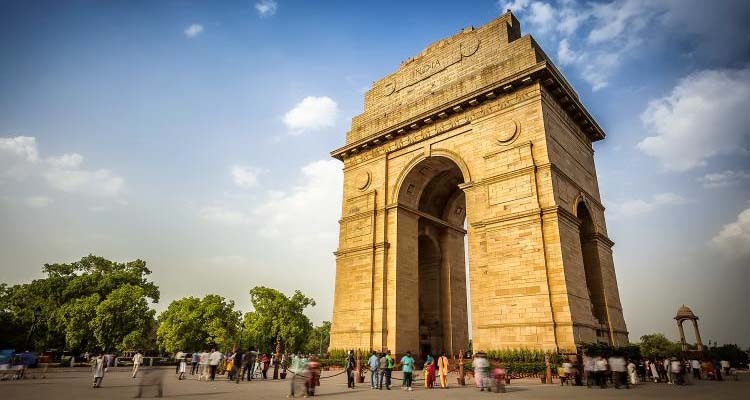 Sightseeing tour of Delhi, visit India Gate, Red Fort, Raj Ghat, etc and driving past President’s House. 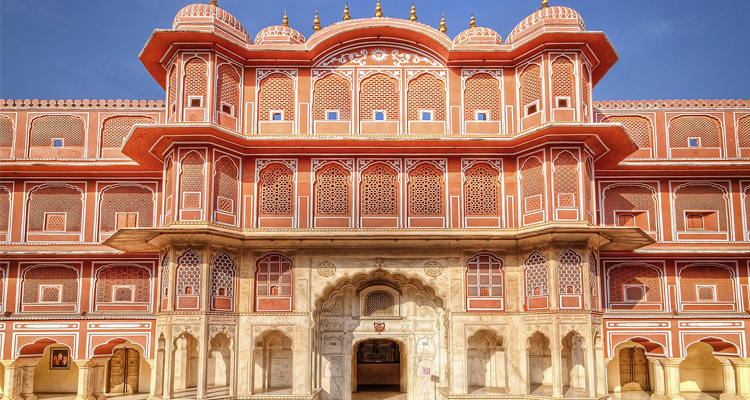 Guided tour of the highlights of Jaipur. 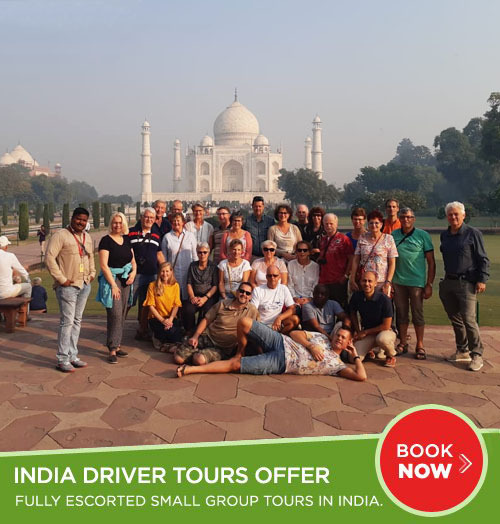 Visit a variety of well-known historical landmarks including the Amber Fort, the City Palace, Jantar Mantar Observatory, the Central Museum, the Hawa Mahal and more. 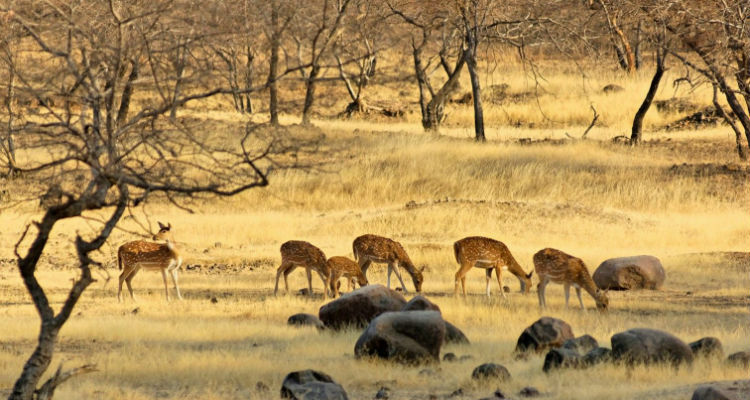 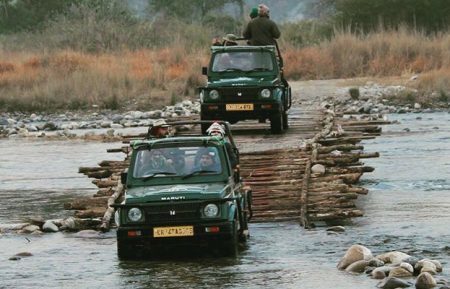 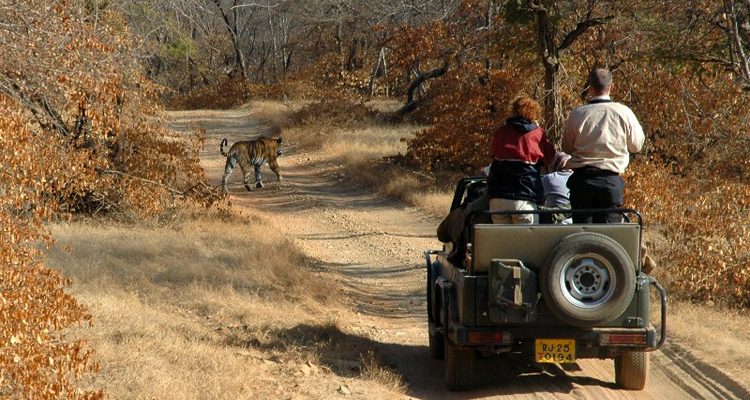 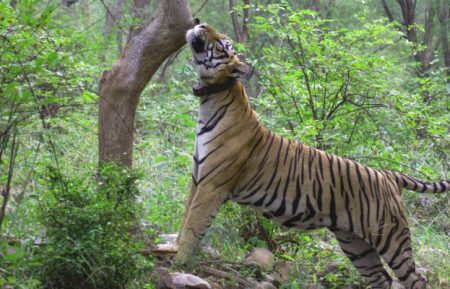 Game drives and tiger sighting tour of Ranthambore National park. 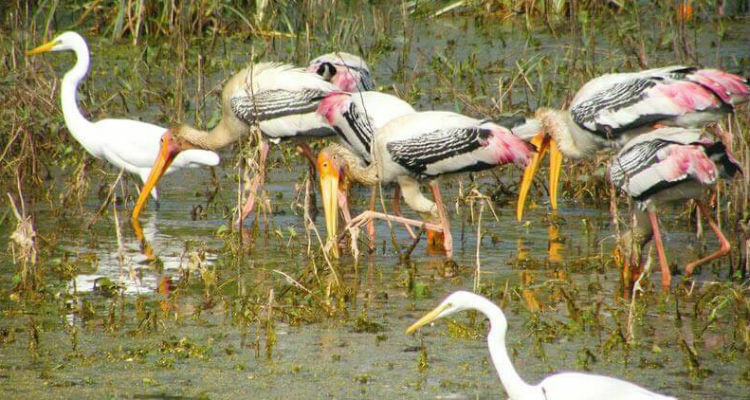 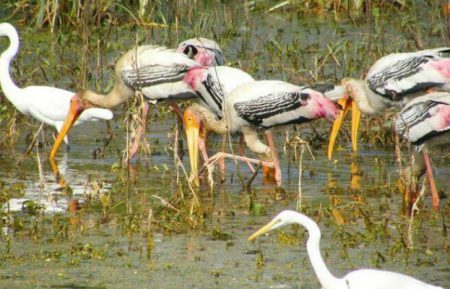 Enjoy bird watching at Keoladeo Ghana National Park and enjoy your full day in company of the birds of Bharatpur. 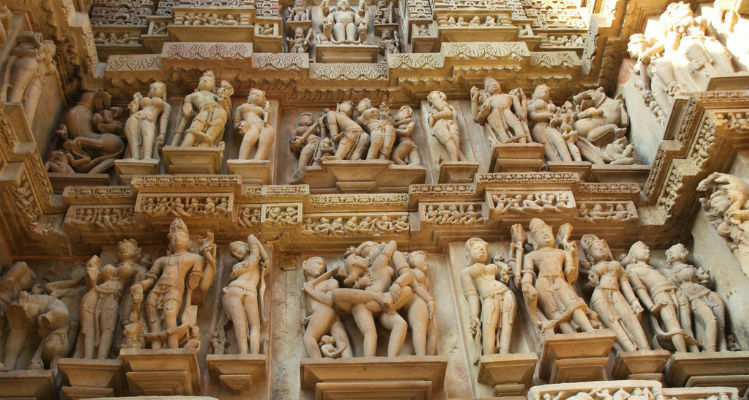 Visit tourist attractions in Fatehpur Sikri. 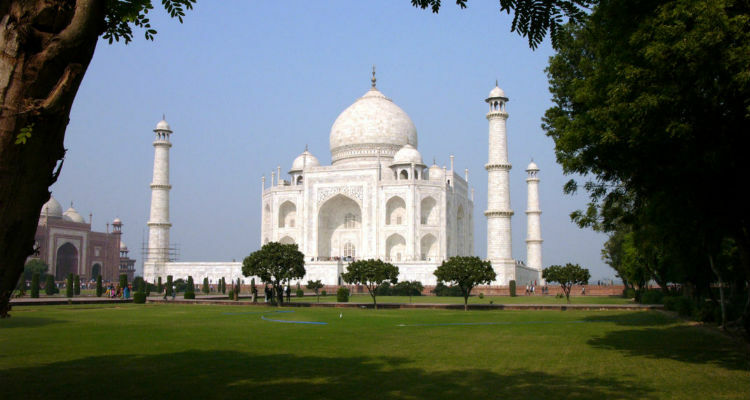 Experience the sunrise view of Taj Mahal, visit Agra fort and Itimad-Ul-Daula. 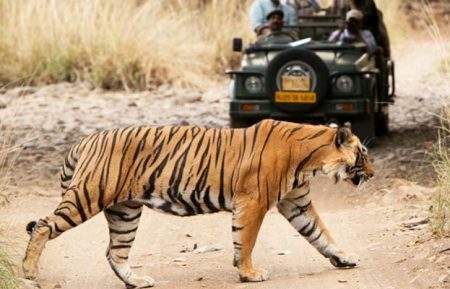 Explore Panna national park for a Jungle Safari. 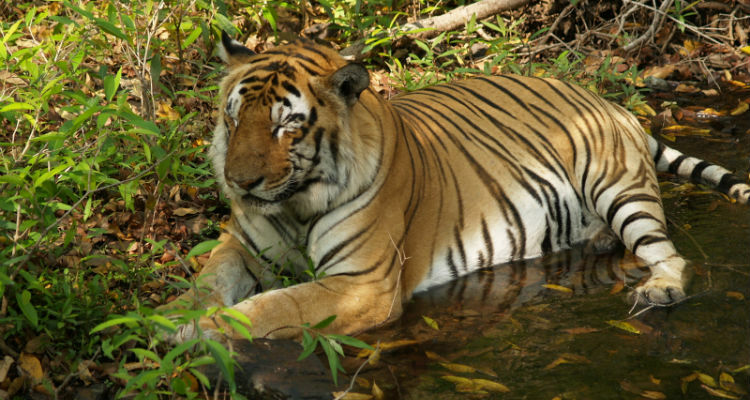 Enjoy safari trip to Bandhavgarh national park for wildlife viewing. 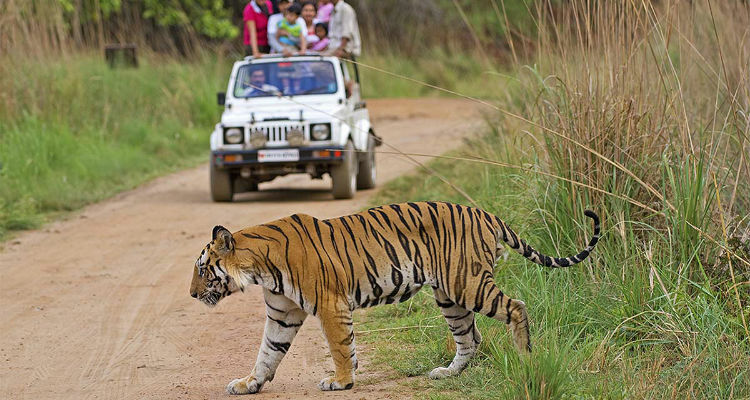 Jungle safari at Kanha National Park and explore tiger, wild dogs, big cats, deer and leopard at Kanha. 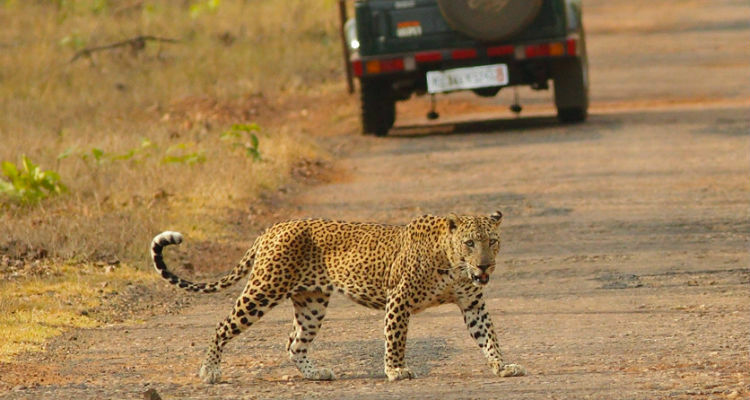 Morning and evening safaris into the Pench National Park. 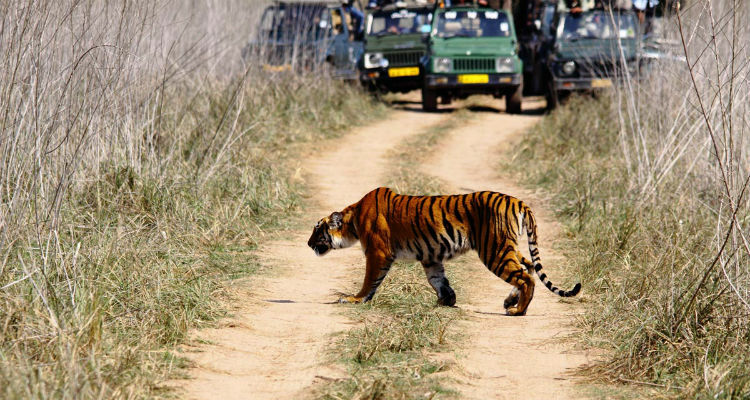 Explore exotic wildlife at Corbett National park and also enjoy Elephant safari here.